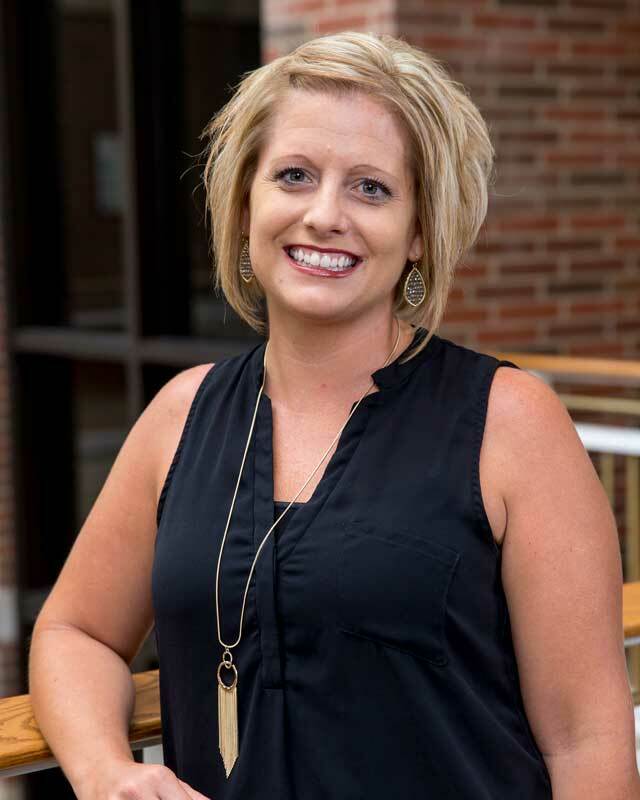 Tyanne Bailey joined Huntington University in the fall of 2015 as an instructor of education in the area of special education. Her role is to teach future educators as well as non-education majors about the ins and outs of teaching and working with people with special needs. Some of her courses include Education of the Exceptional Child, Behavior Managment, Foundations of Special Education, Methods for Exceptional Learning and Collaboration and Consultation. She is a 2004 gradute of Huntington University with a degree in elementary education 1-6 and special education K-12. She also received a Master’s in intensive intervention from Ball State University in 2006. She has spent the past 11 years teaching special education students. Originaly from Woodburn, Indiana, she and her husband, Phil, a 2005 HU grad, reside in Huntington with their three daughters, Haiden, Harper and Hadley.